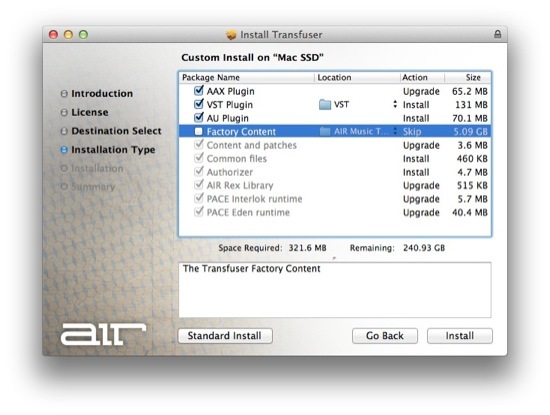 For Pro Tools users who already own the AIR Instrument Expansion Pack and wanting to upgrade to the new version that contains AAX, VST and AU versions here is a handy install guide that helps you install everything you need without having to install the stuff you don’t need. If you’ve already installed the earlier AIR Instrument Expansion Pack then you’ll have the libraries installed on your machine, so if you’re not careful you could end up with a lot of duplicate libraries on your machine, weighing in at over 50gb. NOTE: If you are installing for the first time then ignore this guide. Open the installer package and you’ll get this folder, it will differ on a Windows PC. 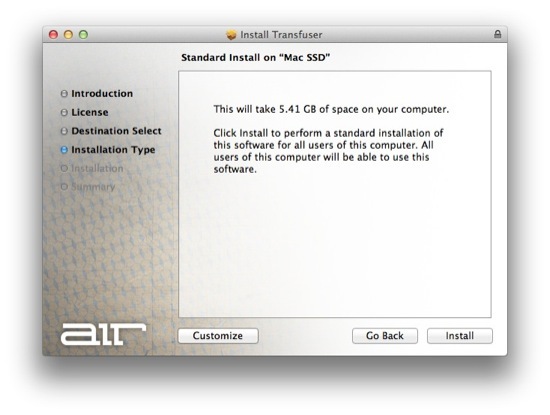 Double click on the installer package to start. 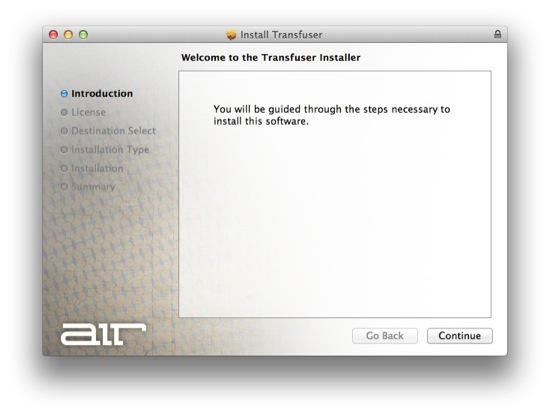 Depending on the instrument you are installing you’ll get a dialogue box showing which one, in this case it’s Transfuser - I already have the version for Pro Tools so I only want to install the plug-in components and not all the library. Thankfully the software is smart so it will know where all your libraries are installed from the previous installation. 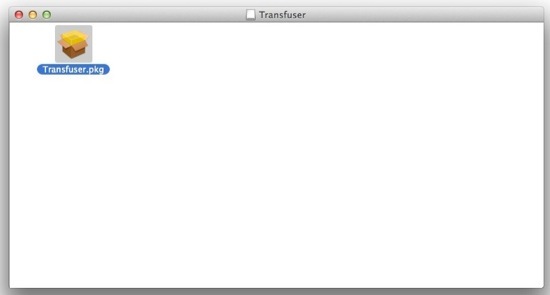 I tested it on Logic Pro X (AU) and REAPER (VST) and it found the libraries without any issue. Press continue and you’ll get a licence screen, simply press continue, keep going until you get to the screen below and then choose ‘Customize’ bottom left of the screen. Clicking the ‘Customize’ option will bring up the screen shown below. The top four options should be ticked, this is where you need to untick the fourth option down that says ‘Factory Content’ as a previous installation should have taken care of the content. The options below will be greyed out as these options are not selectable and have to be installed. Then click install and after a few seconds you’ll have the plug-ins installed and will get the screen shown below. Simply click ‘Close’ and hey presto you now have all the components installed to use the AIR Instrument Expansion Pack in your favourite DAW.